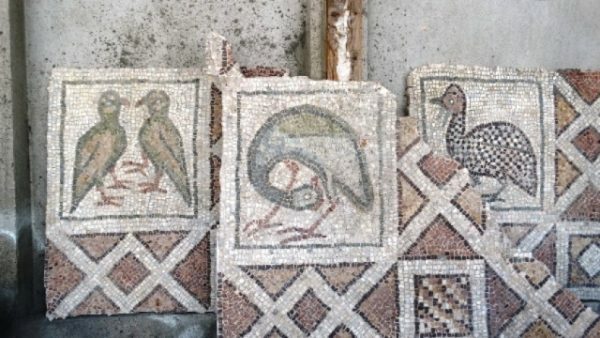 Restoration work on mosaic flooring from the site of Plovdiv’s Great Basilica archaeological site continued throughout this past winter, to meet a deadline for completion in 2018. The Great Basilica, understood to date from the fourth to the fifth centuries, is the largest early Christian church yet found on the Balkans. The site is near Plovdiv’s 19th century Roman Catholic St Ludwig church. When the task is complete, a total of more than 2000 square metres of mosaic will have been restored by a team headed by Elena Kantareva. 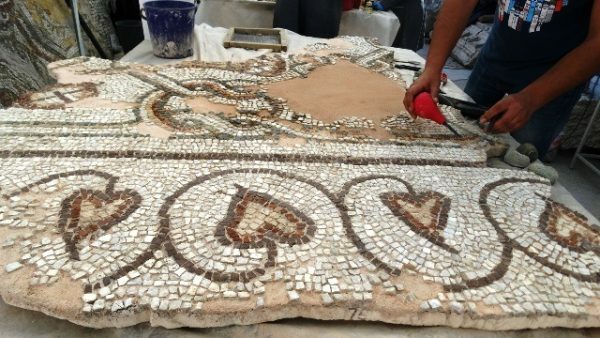 The top layer of the mosaic was moved to a studio at the foot of Plovdiv’s Old Town in September 2016, and restorers began the laborious task of returning the authentic sheen to the priceless artifacts. 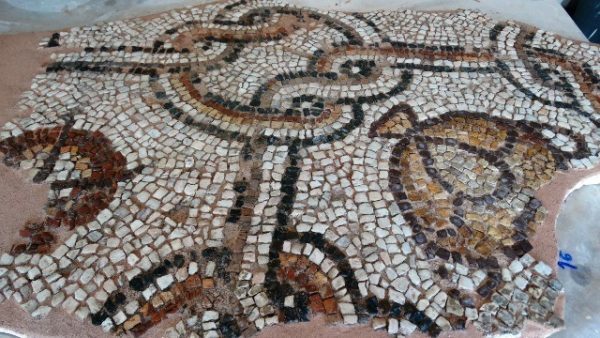 The mosaics are richly decorated with various birds and plants, and after careful restoration and cleaning are more beautiful than ever. The colours of each pebble stand out clearly, and the forms they represent are a true work of art. Plovdiv news website podtepeto quoted Kantareva as saying that the room where the work was being done was narrow, which slowed the process. “Once the archaeological excavations of the Great Basilica have been completed, we will also send a team there. 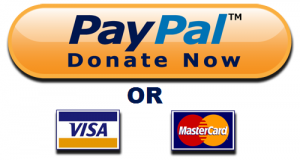 We have to wait for the archaeologists to finish, so that we can uncover the sand-covered mosaics,” Kantareva said. The aim is for the Great Basilica project to be completed, for the exhibition of the archaeological finds, by 2019 when Plovdiv will be European Capital of Culture. The project is being supported by two grants from the America For Bulgaria Foundation, to a sum of about 8.18 million leva, and five million leva from Plovdiv Municipality.